Subway’s US store count dropped by 909 locations in 2017. The closures could be just the beginning of a crisis at the chain as franchisees petition against a new $US5 footlong deal and traffic declines. 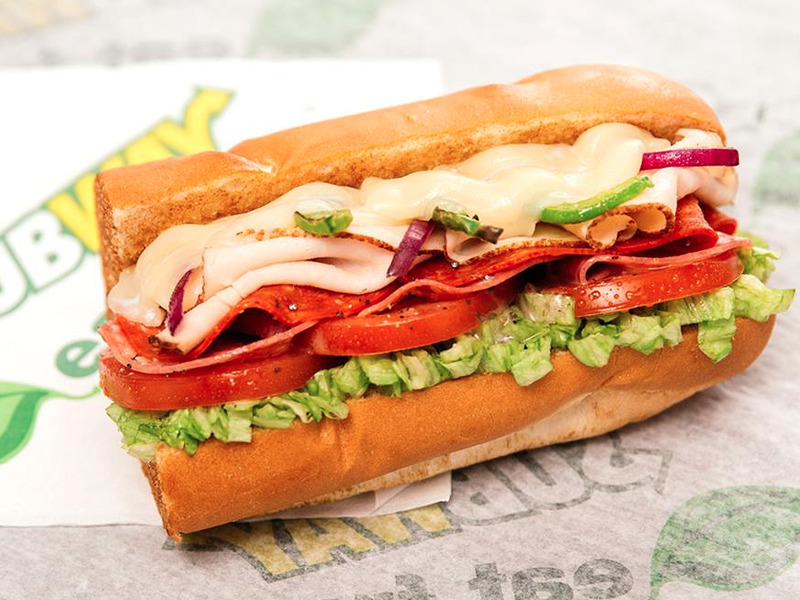 The sandwich chain’s US store count dropped by 909 locations in 2017, according to figures that a Subway representative provided to Business Insider. That represents more than 3% of the chain’s 2016 US stores. In 2016 sales at the chain reportedly fell 1.7% and its store count dropped by 359 locations in the US – marking the first time in the company’s history that the chain closed more stores than it opened. Globally, Subway’s store count is down 471 locations. The chain has 44,014 shops worldwide, down from its 44,485 stores in 2016. Last week news broke that franchisees were protesting the chain’s plan to bring back the $US5 footlong deal. On Monday, Subway’s head of North American marketing, Karlin Linhardt, resigned from the company. “The national promotional focus over the past five years … has decimated [us] and left many franchisees unprofitable and even insolvent,” petitioners led by Virginia franchisee Mitesh Raval complained in a letter sent to Subway and obtained by The Post. More than 400 franchisees have reportedly signed the petition, which protests the chain’s plans to roll out its famous $US5 footlong deal in January.